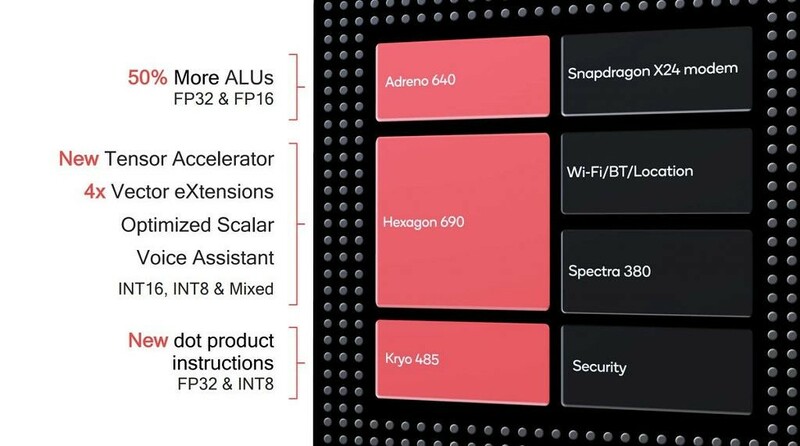 When Qualcomm unveiled their new Snapdragon 855 mobile platform, they touted substantial improvements in all aspects of mobile computing. For the average user, it’s easy to understand the end user benefits behind the CPU and GPU improvements that Qualcomm made in the Snapdragon 855. Better CPU performance translates to apps loading faster and better GPU performance translates to better framerates when gaming. What’s less intuitive for users to understand is AI (artificial intelligence), and specifically, machine learning techniques that app and services increasingly adopt such as artificial neural networks. Qualcomm made huge gains in AI workload performance with the Snapdragon 855 thanks to improvements in computing across the board, and especially due to the revamped Hexagon 690 DSP. 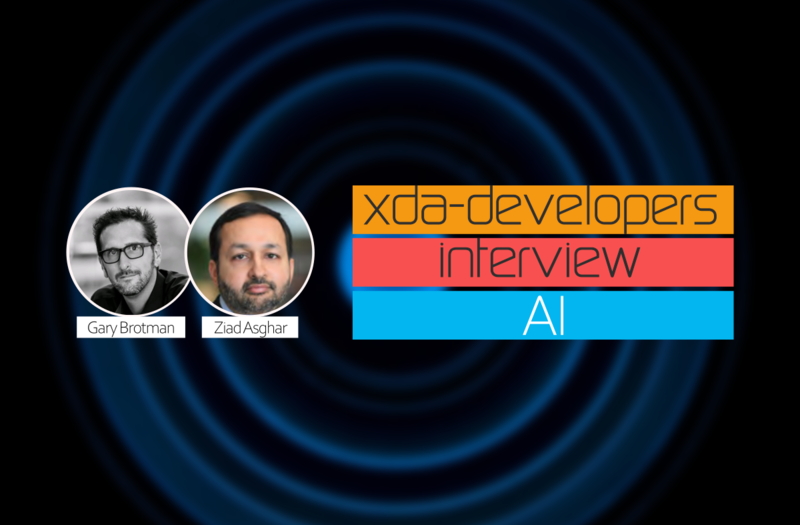 We sat down with Gary Brotman, Head of AI and Machine Learning Strategy and Product Planning at Qualcomm, and Ziad Asghar, Vice President of Snapdragon Roadmap Planning and AI, XR, Competitive Strategy at Qualcomm, to learn more about the improvements Qualcomm made in AI workloads. Gary Brotman: “First and foremost, when we started doing this back with the 820, it was still very CPU and GPU centric, and leveraging the DSP and the vector processing capabilities for that really came about as a result of where Google is trying to head with TensorFlow and 8-bit math. So that’s where we really stretched our legs in DSP, or let’s say the vector processors. Given the maturity of the vector processor that we have in Hexagon and the way we were able to advance that roadmap so quickly in the next two generations, and the use cases that we saw, which at the time, basic classification networks were pretty straightforward with not a lot of heft. They can run fine with 8-bit math. A dedicated accelerator, even last year, was a risk for basically allocating area to something that may not get used. The confluence for use cases, and it’s anything from your standard single camera, super resolution, or segmentation in real time. These things happening in some cases, concurrently, the demand for having at least some level of dedicated acceleration you can wall off and still read cycles on the vector processor or even the GPU. It was the right time. The Qualcomm Snapdragon 855’s improvements in AI workload performance. Source: Qualcomm. Gary Brotman: “It’s funny when we actually focus on big companies, it’s helping the smaller developers as well. We started off with more of a proprietary stack when it came to programming for Snapdragon, specifically for running AI. But over time, and in the last couple of generations, we’ve added more tools. We are trying to strike a balance between high-level abstraction and ease of use, and lower-level access, which requires somebody to be much more savvy especially when it comes to dealing with some of our proprietary cores like the vector processor or the NPU. We see it evolving from a democratization standpoint. We have the basic building blocks like Hexagon and Qualcomm math libraries, but maybe a slightly higher level API that abstracts at least some of that heavy lifting, but gives enough of a flexibility to the developer to be able to use their own custom operators, or be able to tweak a little bit in terms of performance at the lower level. So the portfolio will continue to involve more tools, and certainly things like NN API where Onyx is an example for being able to basically say “here’s what you’re programming, what you’re expressing your network in.” As long as the hardware supports it, you’re good. 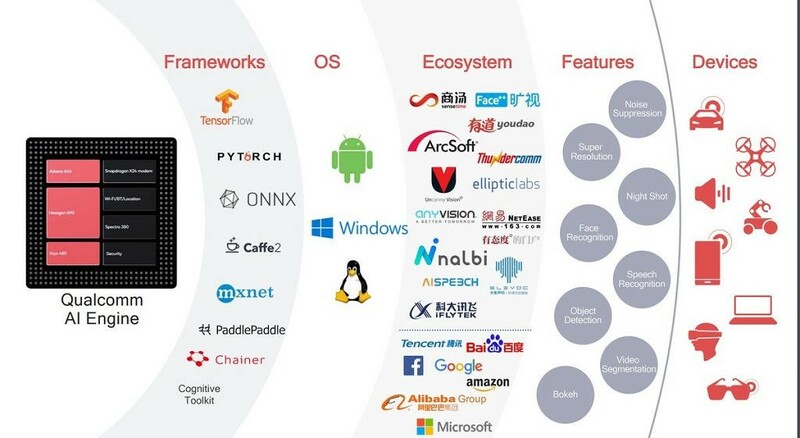 Qualcomm’s AI Engine and supported AI frameworks, operating systems, ecosystems, features, and devices. Source: Qualcomm. Ziad Asghar: “XR wise, if you look at it today, we have launched new devices that are all-in-one HMDs with full 6DOF enablement. 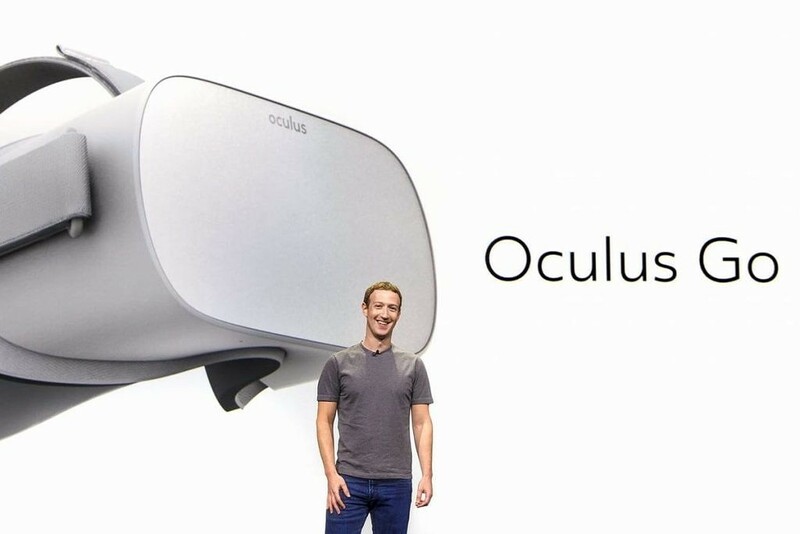 Devices like the Oculus Quest that launched actually with the Snapdragon 835, so we are starting to get to a very good point in terms of actually harnessing the full ability of XR devices. In the past, some of the devices were not really giving that pristine experience because some people have not gotten the best experience out of it. I think XR is now doing great. What we are also looking at in the future as it combines with 5G, is it allows you to now be able to take your device that’s actually much more mobile which means you can envision that you’re actually walking on a street. And then having a link like 5G means that like the demo that Gary showed of Google Lens. Now imagine that if you were wearing some sort of Google Glasses or something like that and you’re able to actually bring in information all towards what you’re looking at through your eyes, now you have a use case that really could be very compelling. I think that’s where the long-term investment that you’re talking about, that’s kind of the direction that it goes. The Oculus Go is powered by the Qualcomm Snapdragon 821 mobile platform. Ziad Asghar: “I look at the overall roadmap. If you’re looking for the pristine best-in-class performance, it’s going to be in the premium tier. What we’re doing is we’re selectively taking some of the Hexagon capabilities and bringing it lower. The first AI engine, or the first Hexagon, was started with the Snapdragon 820. So we’ve brought it down to the Snapdragon 660 and into 670, and 710 has it also. So, our plan is to see how it breaks into the prospective experiences. If you’re interested in learning more about AI in Qualcomm’s mobile platforms, we recommend reading our interview from last year with Gary Brotman. You can start with part 1 of our interview or go to part 2. All graphics shown in this interview are sourced from Gary Brotman’s presentation during the Snapdragon Tech Summit. You can view the slides here.